How big is your travel budget this ski season? Deer Valley, Utah is the most expensive ski resort in the U.S., with guests spending an average of $543 per night for the most affordable double room at hotels rated at least three stars this winter, according to new research recently conducted by CheapHotels.org. The survey compared 20 of the most popular ski destinations across the country, ranking each based on the average nightly price for the cheapest available double room at hotels rated at least three stars between February 1 and March 31, 2019. 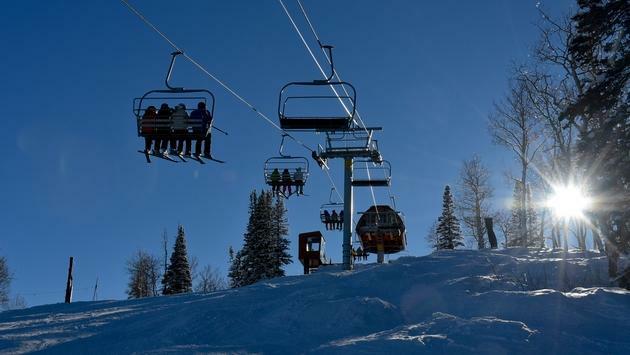 Beaver Creek, Colorado ($416); Vail, Colorado ($307) and Squaw Valley, California ($302) rounded out the top five most expensive, followed by Breckenridge, Colorado ($302); Teton Village, Wyoming ($292); Aspen, Colorado ($283) and Northstar, California ($264). On the other end of the spectrum, Killington, Vermont turned out to be the cheapest ski destination among the 20 CheapHotels.org examined, checking in with an average nightly rate of just $157. That's great news for skiers in New England. However, seven other destinations—most of which are located in Colorado—also boast average nightly rates under $200, including Sun Valley, Idaho ($166); Mammoth Mountain, California ($168), Crested Butte, Colorado ($174); Steamboat Springs, Colorado ($176); Avon, Colorado ($183); Snowmass, Colorado ($195) and Telluride, Colorado ($197). Big Sky, Montana ($242) and Keystone, Colorado ($228) complete the list. Travelers should keep in mind that there are plenty of other spectacular ski destinations across the U.S. and Canada to experience this winter, including some amazing places you may have never heard of before. 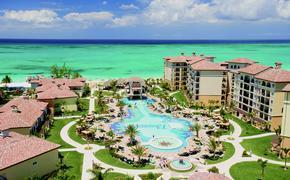 Reach out to a travel agent today to find the resort that best fits your budget and personality.